I’m a celebratory kind of chick. I LOVE to encourage mamas and give goodies away (can you tell!?!) I wanted to make sure everyone could enjoy this Bundle to an extent, no matter, what your budget. 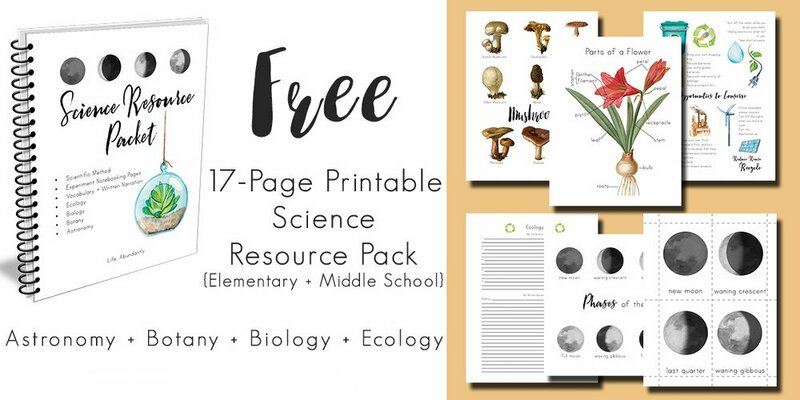 I can’t help you with the printing aspect, but I did take the 300 PAGES from the bundle and hand-select 50 pages of beautiful, helpful, fun printables that will help your family explore dragonflies, frogs, butterflies, bees and more. This Sampler also includes copywork, posters, coloring pages, and nature journaling pages as well. I’ve had a few messages lately, and I certainly don’t blame you. I’ve been talking about The Gentle + Classical Preschool LEVEL 2 for about a year now. I’ve read, prayed, and have been planning for quite some time. However, Gentle + Classical Nature turned into quite the beast and interrupted my focus for several months. Now that Term 1 has been released (YAY!) I’m shifting my writing focus to TGCP Level 2. We are annual zoo members and have been for years. Our kids have always treasured days at the zoo, and when the weather isn’t sweltering, I always have too. I feel like it’s an excellent opportunity to get out of the house and do a little roamschooling. I wanted to create a tool for us (and for you!) that would serve our whole family. I have babies from 2 up to high school freshman, so it’s not often we do anything or learn anythign that EVERYONE can enjoy and benefit from. However, the zoo is definitely an excpetion to that. 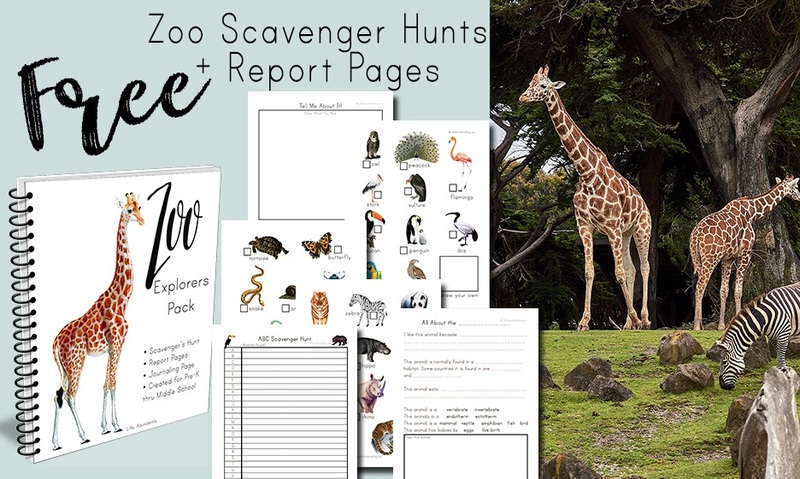 Furthermore, with this zoo explorers pack, that’s even more true than ever. You may have noticed, if you've browsed this blog much, that I'm an enthusiastic supporter of All About Reading. So, it may come as a surprise that I'm sharing a review for a different phonics curriculum. 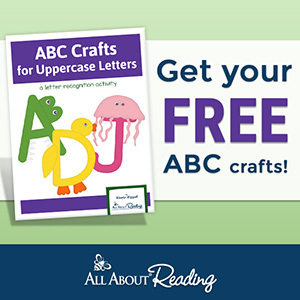 When the author of Foundational Phonics, Ariel Gunther, reached out to me with her gentle phonics program, I was more than intrigued. As we worked for years to get my dyslexic daughter reading on grade level, we tried more than a handful of programs. That process, along with the success my friend Hayley has also had with AAR, left me looking through Foundational Phonics with a discerning eye. So it's only natural that as I share all I love, or might not, about Foundational Phonics, I'll be making a few references to All About Reading as well. The mist from the prior evening's rain was frozen solid in the shade at the Toledo Art Museum in December. As my best friend and I skated every-so-gracefully out of the shadows of the parking garage into the sunshine, we'd just wound up an intriguing chat about those famous sisters- Mary and Martha (Luke 10:38-42). Scripture + My Best Friend + Art. This may have been my best day ever. Have you ever spent much time considering the legacy that you're leaving your children (and their children and their children)? If you have younger children, you probably haven't. It wasn't something that was "front of mind" for me until I lost my own Mom very suddenly. In the year that has followed, I've spent much time reflecting upon who my mom was, what she taught me, and most powerfully: the legacy that she left us of hard work, perseverance, humility, humor, and a sacred regard for life. As I've reflected upon every good gift that my Mom gave my sister and I, it has cemented the value of the "now" in my mind. 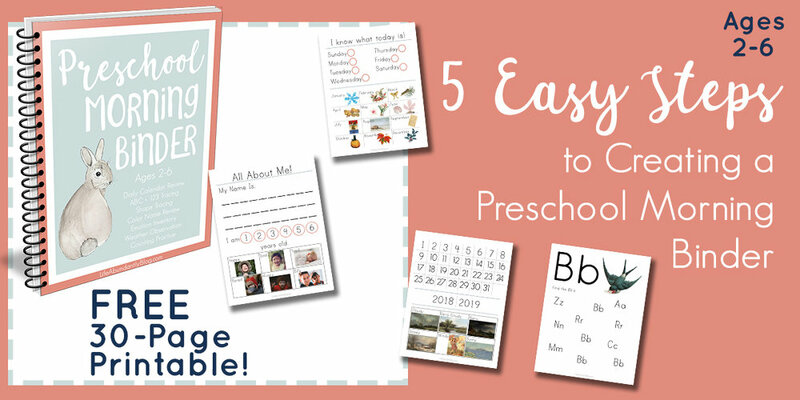 Those are extremes, obviously, but for most homeschool mamas, we tend to vacillate between these throughout days and seasons. We either think we have "it" finally figured out (only to have “it” blow up in our face the next day) OR we think we are never going to get “it” figured out, and our kids would probably be better off spending their days in school. Since long days, learning challenges, chaotic toddlers, willful attitudes, and mismatched learning and teaching styles can leave any of us questioning our sanity (and looking for a better way), I thought I’d share how I have “it” together (FINALLY!) and how you can too! 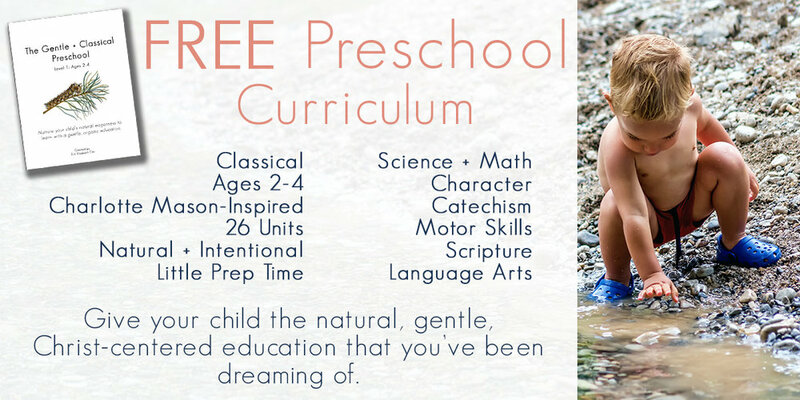 It turns out you CAN have an amazing homeschool experience and choose the perfect curriculum.